New to betting on CS:GO and want to learn how to win some money betting on Counter-Strike: Global Offensive? This guide is an in-depth explanation into making profit based on advice from winning bettors as well as our own experience as the gambling site of choice for CS:GO fans worldwide. If you’re new to betting online, the entire process can feel intimidating. There are hundreds of teams, confusing odds, and dozens of websites claiming they are the best place to wager your cash or skins. The good news is that with tons of in-game variables, nuanced skills, and detailed statistical evidence, the most knowledgable Counter-Strike fans have a great opportunity to actually win some money. If you’d like a full explanation of the entire betting process and tips for winning your bets, check the Rivalry Academy. Our esports betting school is a one-of-a-kind online academy with tips for everyone from complete beginners to advanced pros. If you are only looking for tips to win your next bet, then this CSGO betting advice guide is for you. Intro: How Does CS:GO Gambling Work? The odds represent the likelihood of a certain outcome occurring. The less likely an outcome (e.g, a win or a loss), the lower the odds. No two teams are inherently equal. Some are better than others. This advantage is expressed in the game odds. We will focus on decimal odds since these are the most popular and what we use at Rivalry. Decimal odds are the most popular and easiest to understand method. If you have a team with odds at 1.5 and you wager $10, then can win $15 (including your original stake). So your profit would be $5.00. Decimal odds are: Your Bet x Odds = Payout. FAQ: How do esports betting sites make money? Good question! We are a business and businesses exist to make money. We aren’t running a CS:GO charity here! We pride ourselves on transparency, so we are happy to explain. The way we make money is by applying a margin to the odds. This margin is our profit. A simple example is say team A’s odds are 4.23 and team B’s odds are 1.31, we might change those odds to be 4.02 and 1.25 respectively. That way, we make some profit on the match. Of course, we aren’t perfect. There’s plenty of room for well-informed bettors to profit off of our inefficiencies. You can read more about how we make money here. You have probably seen the terms skins thrown around quite a bit in CS:GO circles. If you’re new, let us explain. Since everything is fully transparent and regulated, you have nothing to worry about. And you don’t have to bother converting your skins to cash and losing valuable time and money to fees. Now, onto tips and instructions for becoming a profitable esports bettor. #1: You Win Some. You Lose Some. 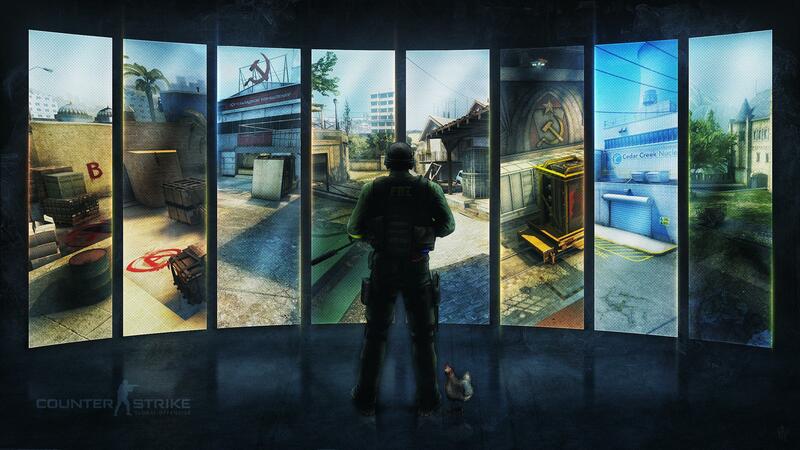 The first tip for Counter-Strike: Global Offensive gambling is knowing that you cannot win every bet. Some players lose and start blaming the teams, website, or the person who gave them the advice, or worse, changing the strategy that had been working all along. Just know that any time you place a bet, there is risk. Even the best, most profitable long-term winners have losing streaks. Stay within your means, keep a level head, and understand that there is volatility. Team history - are they a volatile team? Are they consistent? How do they perform on certain maps? What makes CS:GO great for betting is that there is a lot of “skill” involved. With in-depth research and extensive knowledge of the teams, you can gain a major advantage over the hoards of lazy gamblers who don’t bother to research or think they are smart enough to beat the odds alone. Tip: As a beginner, if you don’t know much about the teams then DO NOT BET. Research a few matches extensively and start small. See which things rang true and which didn’t matter. There are patterns to every match. Find them. But remember, don’t let it take away from the enjoyment of the game! After all, that's why Rivalry exists...to enhance your esports experience! The most successful gamblers come up with odds that are close to the actual line. The difference is that they can find minute inefficiencies and take advantage of the betting public by understanding nuances of the game. If your odds dictate a team has a 30% chance to win but the majority of books have them at 20%, it’s time to make a bet on the underdog. All gambling revolves around risk vs. reward. Is it worth the money to win your potential payout? The best wagers to make are ones where you don’t risk much but the reward is relatively substantial. For example, you see odds are 70-30 for a team but are pretty sure based on research and current composition that the odds are more like 60-40. You decide to place a good bet on the underdog because you can wager a small amount and win a substantial payout. That’s a good bet. On the flip side, you see a team is 90% to win a match and you are fairly certain those odds are accurate. In order to win anything substantial, you’d have to make a large bet. That’s a big risk. Instead, it’s better to make a small wager on a game like this (especially as a beginner). In decimal odds, say the team is 1.2 odds to win a match and you believe those odds are spot-on accurate. If you risk $100, you stand to win $120 ($20 profit). Not much for such a big bet. But say a team was 2.5 odds to win and you feel that those odds are underestimating their chances, then you’d only have to wager $13.50 to net the same profit ($13.5 x 2.5 = $33.75). Your chances of winning are lower of course, but you will come out ahead in the long run if the books’ odds are not accurate. The second bet is much better long-term value. Are you ready to spice up the matches that you’re already watching? 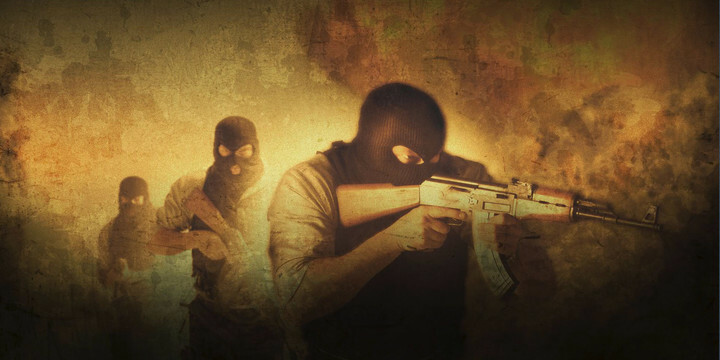 With this CS:GO betting advice, you’re already ahead of the majority of bettors online who just play hunches. There’s a lot of money out there to be won. 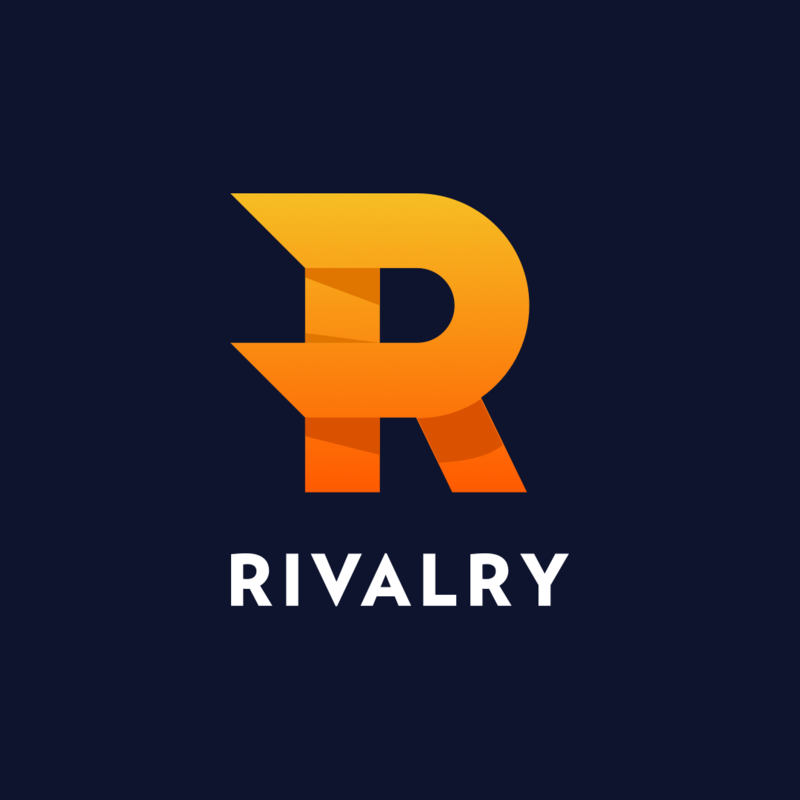 Fully regulated and 100% transparent, Rivalry.com is a trusted site for fans by fans. We offer cash betting so you don’t lose money on fees or risk losing all of your skins to regulation. The best part? Your first bet is on the house! Sign up now and get your first $1.50 wager FREE.